Prompt, quality work at affordable prices! 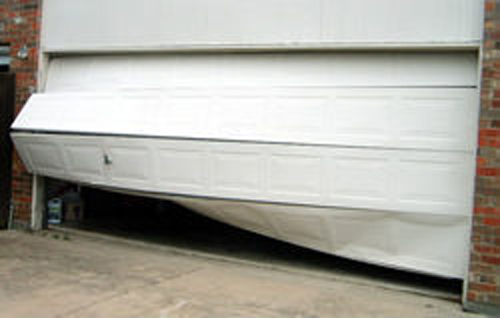 At Fred's Garage Doors, we always use quality parts, saving you from costly repairs. Many of our competitors use low grade springs and plastic gears that wear out quickly. 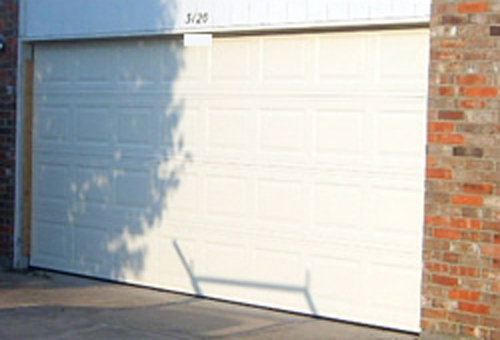 In addition to having to replace these worn out parts, you may find yourself having to replace the motor as well, since these cheap parts often cause damage to the motor and malfunctioning of the garage door. -Don't settle for cheap parts and constant, costly repairs. We will work on all makes and models, residential and light commercial.